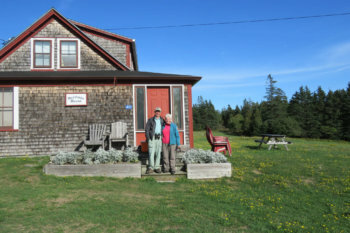 As part of Nature NB’s annual Festival of Nature, Cheryl Morel and Vicki Daley won the chance to spend two days in Grand Manan with award-winning naturalist Jim Wilson and his wife, Jean Wilson after bidding at the silent auction. 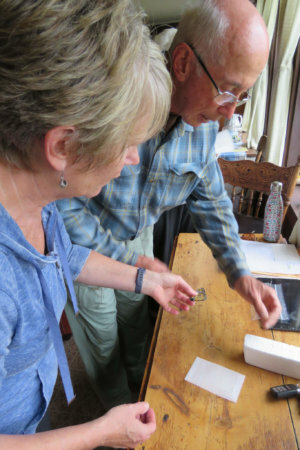 Morel and Daley were ecstatic about their experiences with the Wilson’s, and they learned a great deal about New Brunswick’s environment and wildlife in the region. The silent auction fundraiser is a fun-filled event that gives participants the chance to bid on experience giveaways, such as Morel and Daley’s birding excursion with the Wilsons. Winners of the auction can expect to go on some amazing trips and adventures with scientists and knowledgeable naturalists to beautiful regions throughout New Brunswick. Morel and Daley had the opportunity to go bird-watching and see some of the beautiful species that Grand Manan had to offer, such as geese, warblers, sparrows, hunting merlins, eagles and migrating northern flickers. Morel and Daley also managed to see porpoises and whales along the beautiful coast of Grand Manan as well. They were treated to some wonderful food, some amazing sights, and some great company and new experiences with Jim and Jean Wilson. 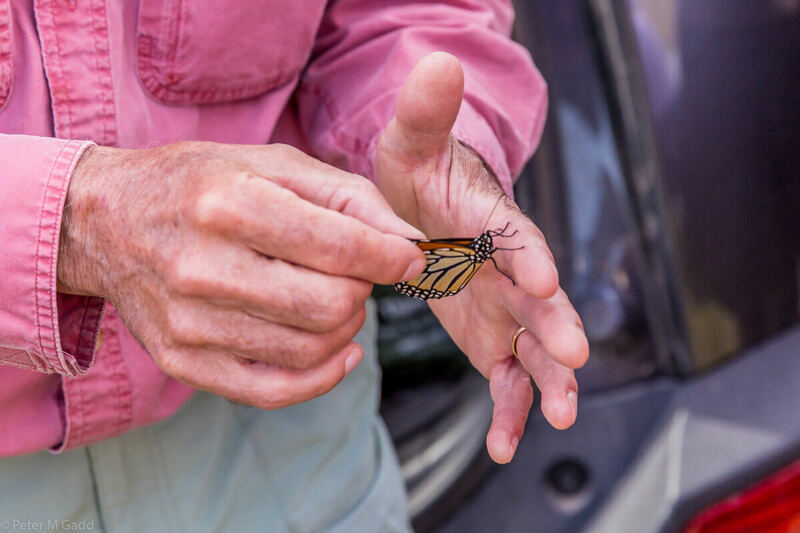 “The highlight was spending time with Jim and Jean who are so generous in sharing their knowledge about the Island and all it has to offer.” Said Morel. The Wilsons enjoyed the company of Daley and Morel as well. “Cheryl and Vicki were delightful guests and we really enjoyed their company. They fully embraced the experience and shared their enthusiasm, interest in nature, knowledge of wine and interesting stories of travel and other experiences.” Said Jim Wilson. Interested in experiences like this? Join us at our next Festival of Nature, being help in St. Andrews, June 2019!